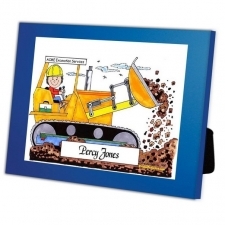 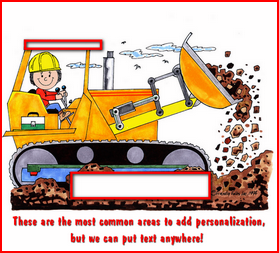 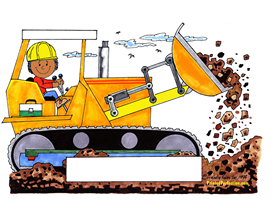 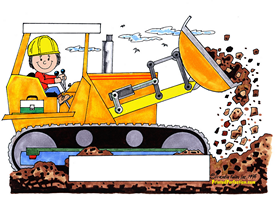 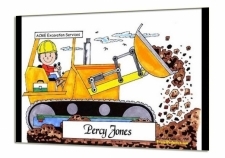 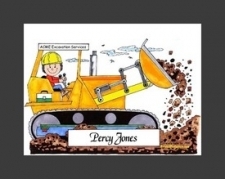 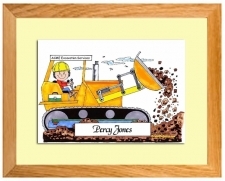 You don't see a female bulldozer operator everyday, but when you do, this personalized Friendly Folks Caricature makes the perfect gift! 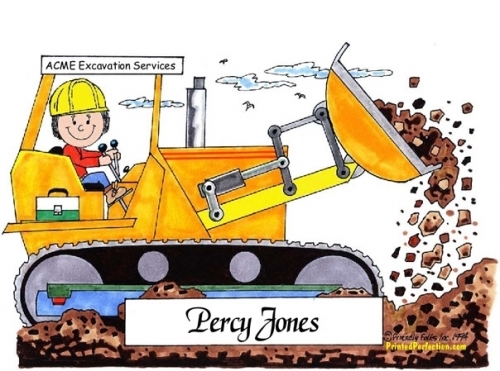 Our Friendly Folks Caricatures are personalized upon order her name, company name and/or any other information that you'd like include! 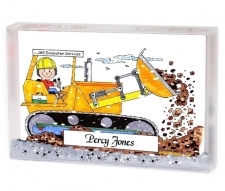 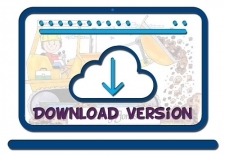 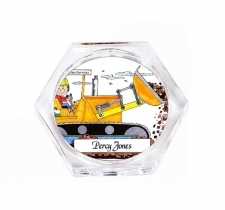 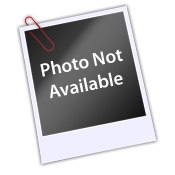 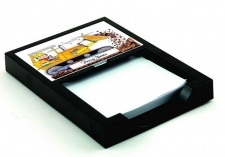 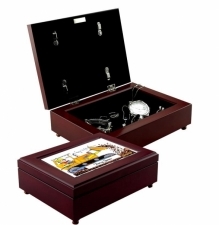 Available on many different products from snow globes to key chains to framed prints.